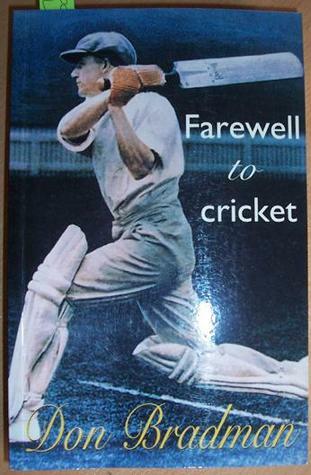 Disappointing and boring book by cricket's greatest ever batsman,full of too many match details and statistics.I read this years ago,just because it was written by Don Bradman,but the only thing I remember is how dull and dry it was. No Cricket lovers book collection is complete with out a book on or written by the greatest batsman of them all, Sir Donald Bradman. Having said that, I honestly found this book to be written in a style that was rather boring to the reader. Still a must for Cricket lovers though. It read as though it was written by a stockbroker. Interesting to read Bradman's view on many subjects that had irked him but dreadful writing style. Just as well he could bat.